Dylan Hysen, Hayley Nabuurs, Jeff Anderson, & Andy Potter give their reactions and thoughts about the entire final season of Voltron: Legendary Defender! 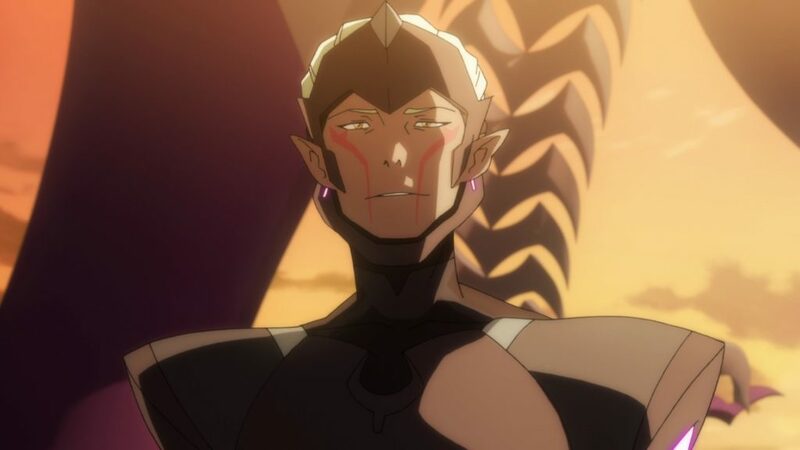 Hi I just wanted to add that the Altean Lance theory first started when Lance flew the Blue Lion in the first episode , and it mysteriously opened a wormhole to Arus, we’ve witnessed only Alteans like Allura and Honerva only being able to open wormholes so that’s where it first started. Secondly my interpretation is that Lance altean marks are him being fully solely connected to Allura as she will always be apart of him because of her love for him. Which in a way doesn’t make him Altean, but just the same Lance with markings. I also believe they are the mark of the chosen from S5EP6 since they glowing. Anyway thanks, and look forward to listening to your discussion on SU Diamond Days.